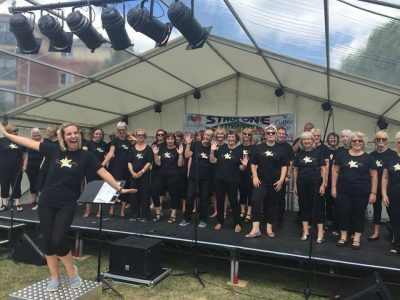 Got 2 Sing Harborne Choir will be in finest voice to welcome visitors at Harborne’s Farmers’ Market. Come and hear us spreading our Got 2 Sing joy…we have booked the sunshine and would love to see you drop by to say hello! Time – tbc.